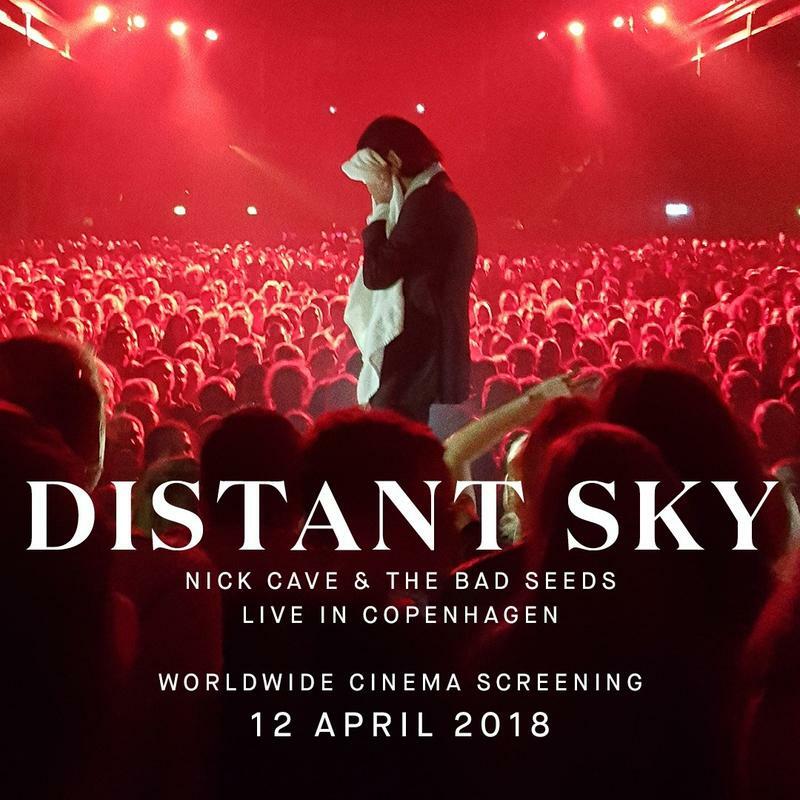 Rialto Cinemas and KRCB-FM Radio 91 present "Distant Sky - Nick Cave & the Bad Seeds live in Copenhagen" Thursday April 12th @ 7pm. Filmed last October, the film captures the band as they wrap up their 2017 world tour. Screening worldwide for one night only, Sebastopol's Rialto Cinemas welcomes you to experience this powerful, intimate performance the Guardian calls "Triumphant"
Listen to KRCB-FM Radio 91 for your chance to win tickets.